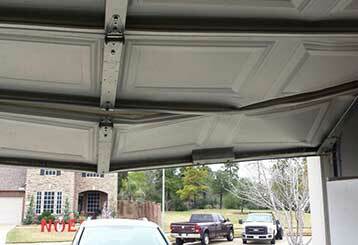 We are happy to help every local customer with a wide range of garage door problems, from broken springs to worn out rollers and even issues with the opener and the safety sensors. Check out the main services we offer to learn what we can do for your door today. 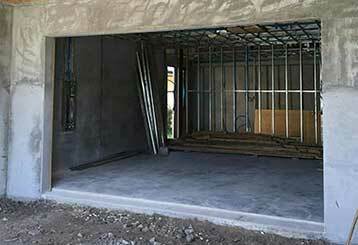 When your garage door starts showing problem signs you need a team of fast repair specialists to take care of things. Our team offers high quality services that can get rid of all your issues. 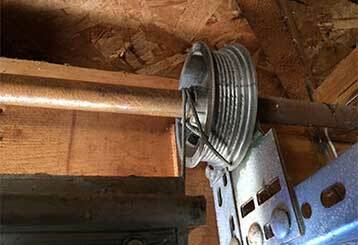 If your torsion or extension springs break unexpectedly, you'll need to get them replaced by our professional technicians who know how to complete this type of task safely. 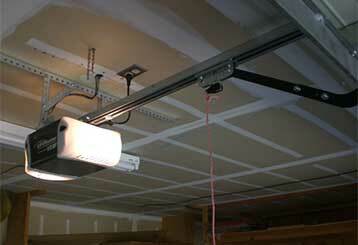 Our team can effectively repair garage door openers of every make and model. We fix anything from the drive system to the motor gear, and we'll also be happy to help you find an excellent new model for your home. You'll be surprised by how much a little maintenance every now and then can contribute to the good working condition of your garage door. Click here to learn more. 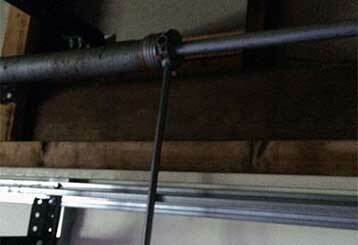 Our team specializes in dealing with a wide variety of garage door related problems, including frayed cables and misaligned tracks. If you need some help with these components, you can count on our help.